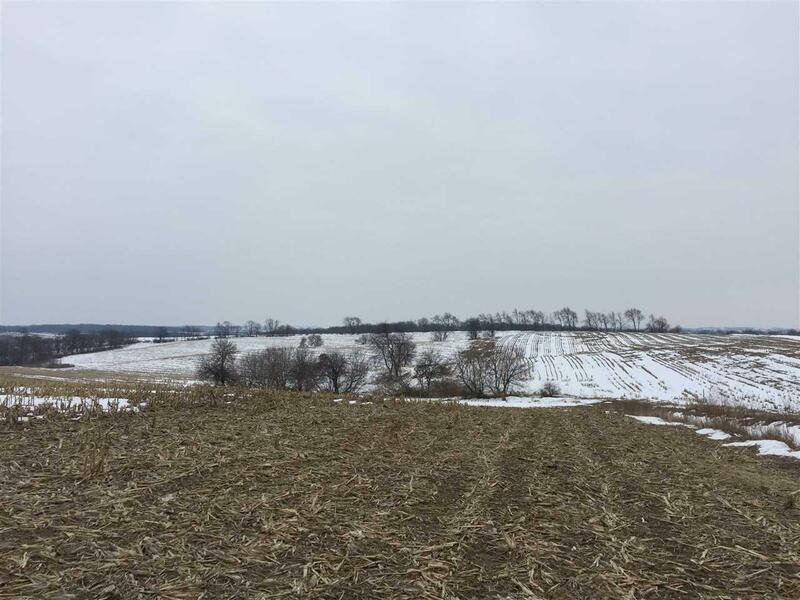 2.22 Ac Marty Rd, New Glarus, WI 53574 (#1792647) :: Nicole Charles & Associates, Inc.
Beautiful building site in the oh-so-popular New Glarus school district. 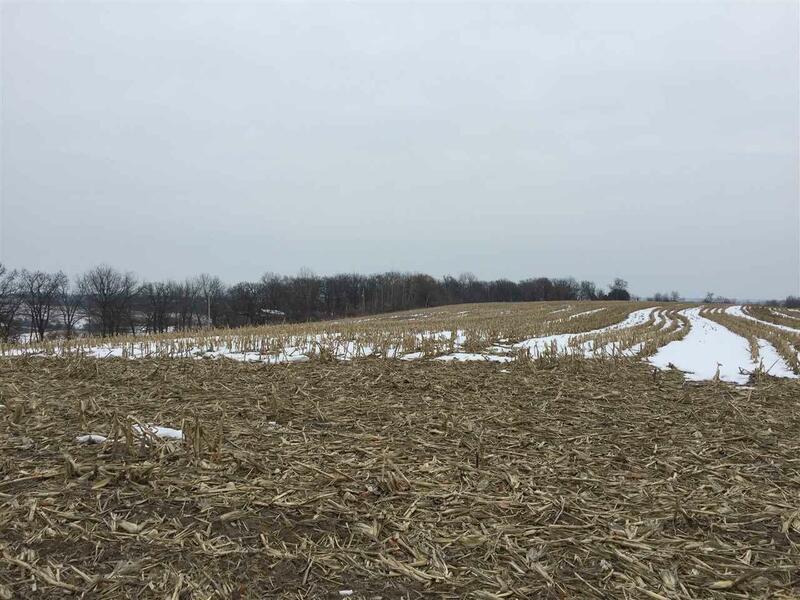 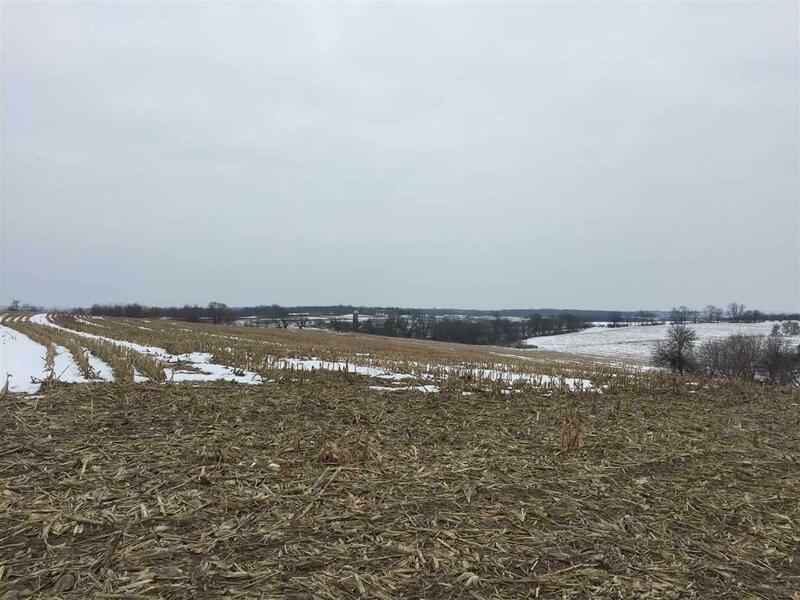 Just minutes west of town, this home site offers panoramic country views to the west and they are priced to sell. 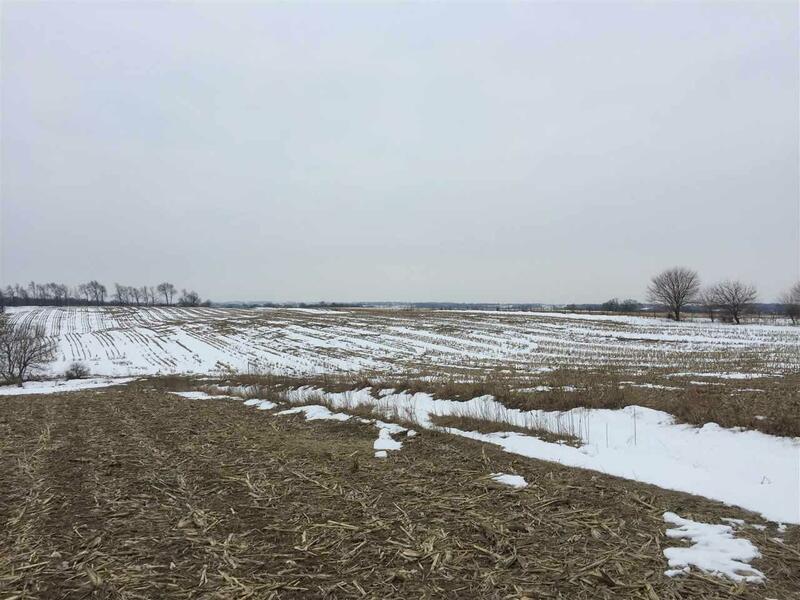 Call today, or these lots will be gone!